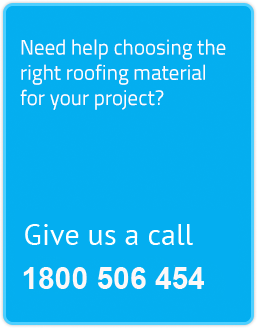 The Sierra polycarbonate patio kit features quality 6mm twin-wall polycarbonate roofing. A wall mounted 3 x 4.2 DIY kit designed for a 2 person install is made from maintenance free powder coated heavy duty aluminium with galvanized steel connectors. 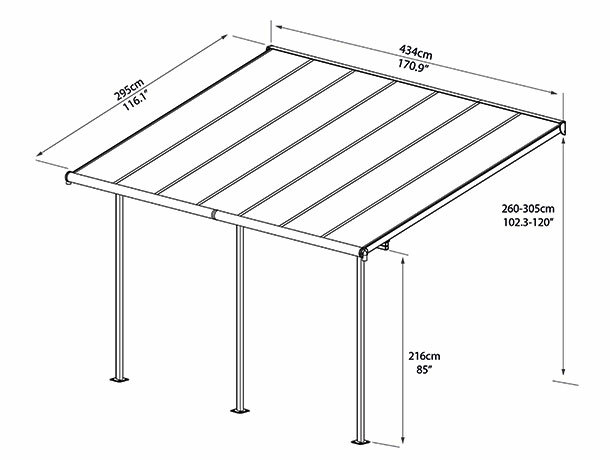 The Sierra pergola kit is constructed from powder coated aluminium with galvanized steel connectors. It features 6mm twin-wall polycarbonate sheeting which offers 99.9% UV protection. Ready to assemble with pre-cut panels which slide into the roof frame. The Tuscany has flexible positioning poles which enable you to set your required height at the wall connection and the distance from the house and between poles at the front. Integrated gutter and adjustable gutter drops allow you to channel and collect rainwater for a sustainable irrigation system. Designed to be assembled by 2 people. Two or more of these kits can be linked together using a ‘Link Kit’.